Playa del Carmen is located on the Mexican coast, southeast of the city of Cancun. 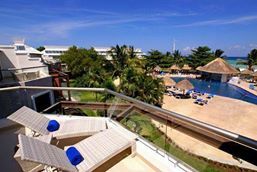 With such a privileged location on the Yucatan Peninsula and beautiful landscapes, Playa del Carmen came from being a small fishing village, to a top beach destination. The authentic Mexican charm found in Playa del Carmen is not common among Mexico's other "top vacation spots". 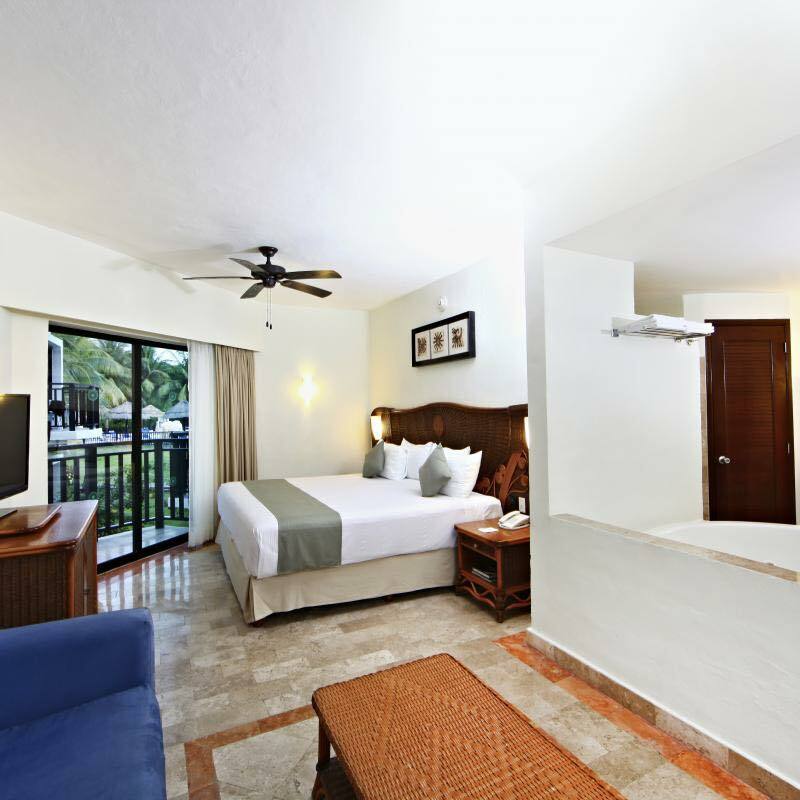 Sandos Caracol Eco Resort & Spa is an all-inclusive Hotel in Playa del Carmen. 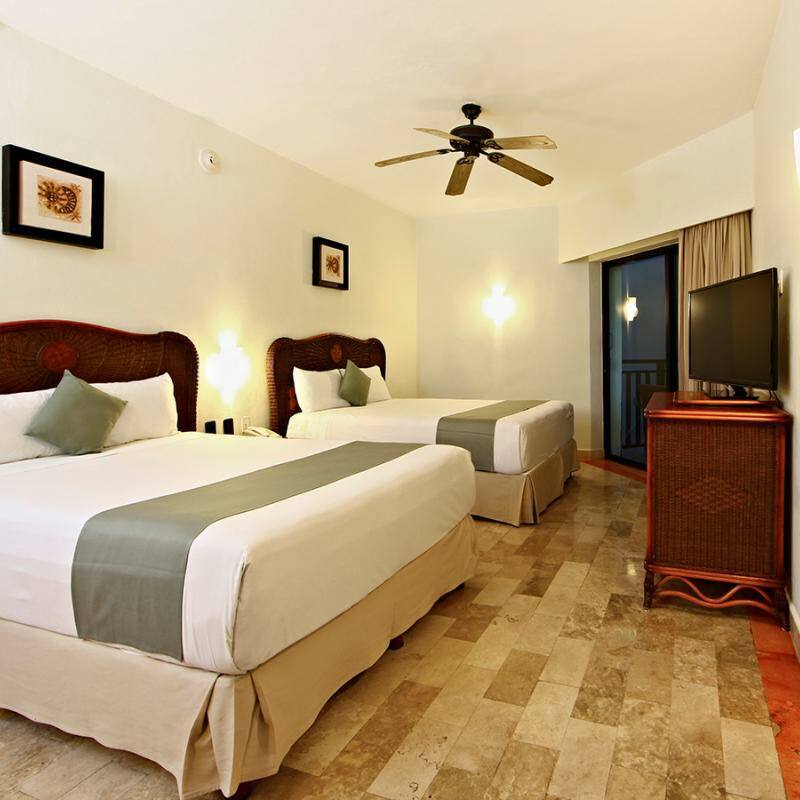 Located on a beautiful unspoiled white sand beach in, Riviera Maya, Mexico we are only 45 minutes from the Cancun International Airport just 15 minutes from downtown Playa del Carmen. 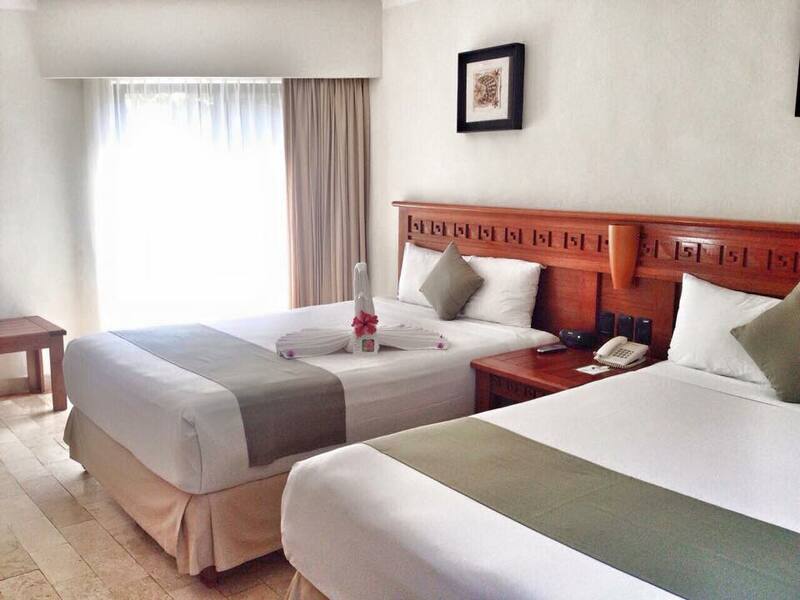 Click here to see all the benefits and perks when you book with us.